Just a quick post while on my lunch break. 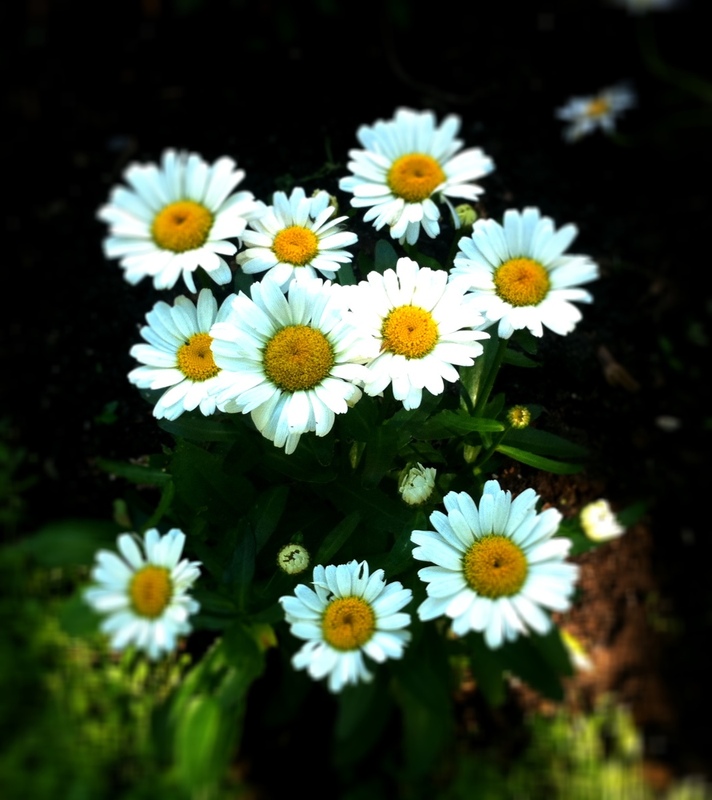 Daisies are my all-time favourite flowers. Now I’m off to spend the rest of my lunch break outside. Hope it’s equally as nice outside wherever you are reading this from! This entry was posted in Flowers, Photography and tagged daisies, flowers, photography, summer. Bookmark the permalink.